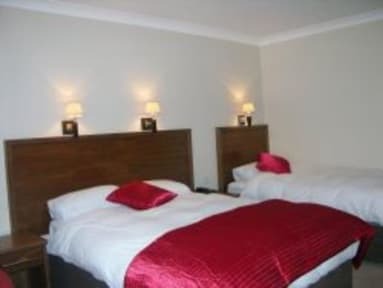 Our family run guest house has 6 en-suite rooms, one of which is fully wheelchair accessible. Amenities include WiFi and TV and a complimentary breakfast menu is served each morning in the breakfast room, comprising a scrumptious selection of wholesome homemade and organic treats. We also have a comfortable TV room for guests' use. 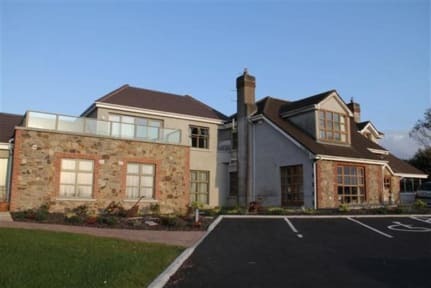 Located on the outskirts of Waterford City, Samuel's Heritage B&B is the ideal place for those wanting to explore the Ireland's sunny south east and the home of Waterford Crystal. Several restaurants and bars can be found nearby and we are within close proximity of a number of golf courses as well as beaches and lakes for fishing. Samuels Heritage B&B is a non-smoking property.